Setting up an influencer marketing campaign used to be a time-consuming and complicated process. Identifying relevant influencers was a hassle, as well as managing personal contacts and evaluating results. 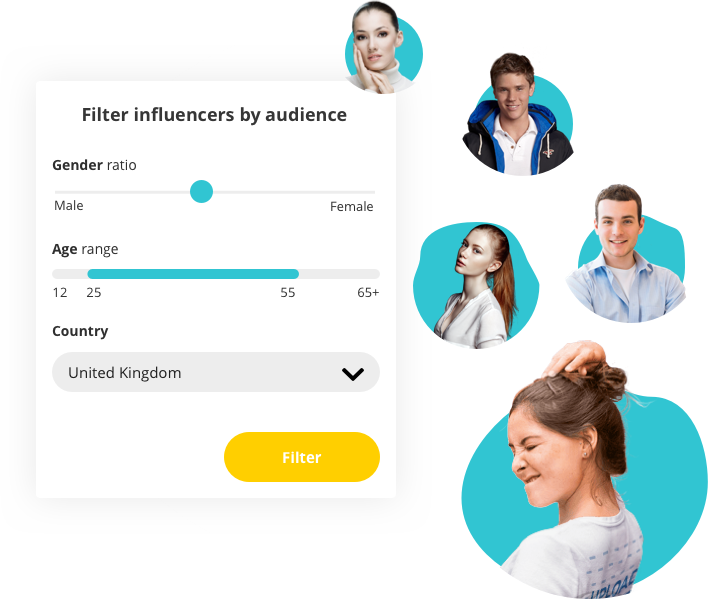 Until now: Join’s AI-powered software can help you simplify your influencer marketing efforts. Once you’ve identified the influencer of your dreams, you can easily select content with our algorithmic pricing. Indicate your campaign budget upfront, and keep track of your budget along the way. Brief your influencers on your campaign, goals and give specific content instructions. Approve influencer content before it is published. Provide your influencers with relevant information beforehand, and streamline the process. Stay in charge of your campaign. 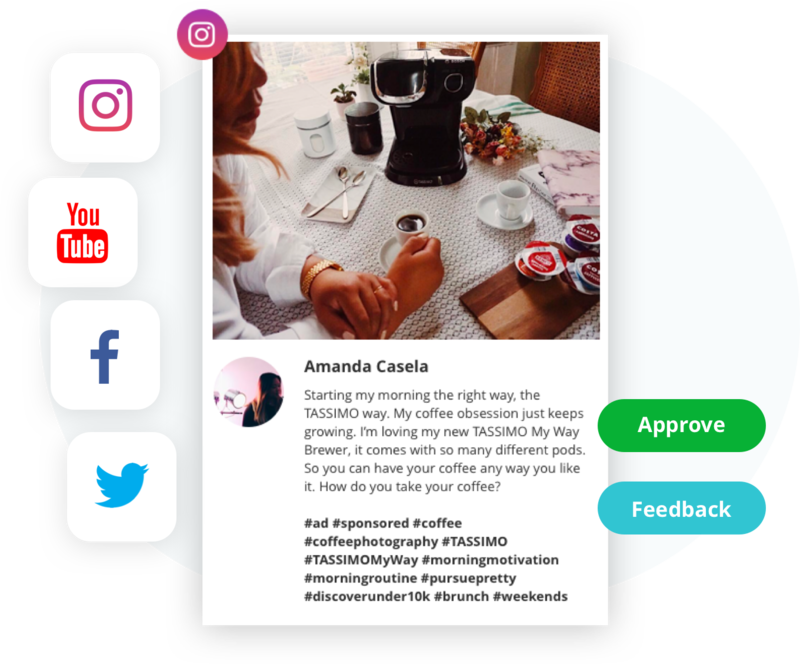 Receive instant notifications, chat with influencers and track content from the moment it has been published. Like what you’re seeing? Add influencers to your live campaign!